To celebrate The Diary of a Teenage Girl winning Best First Feature at the 30th Independent Spirit Awards, I’ve scoured IMDb for shining examples of a directorial debut in the past year. Marielle Heller worked on adapting the project for 8 years before shooting the film in San Francisco. 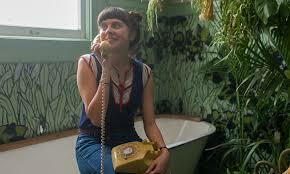 An audacious, provocative depiction of teenage sexuality, The Diary of a Teenage Girl has made quite a splash. From newcomer Bel Powley’s astounding performance, to the support of seasoned producer Anne Carey, Marielle Heller’s dazzling debut is a testament to the talent of women both above and below the line. Despite its 94% rating on Rotten Tomatoes and critical acclaim across the board, this is the kind of success story we hear all too infrequently. In an interview for Vogue, Heller highlighted the disparity of opportunities for male and female directors. 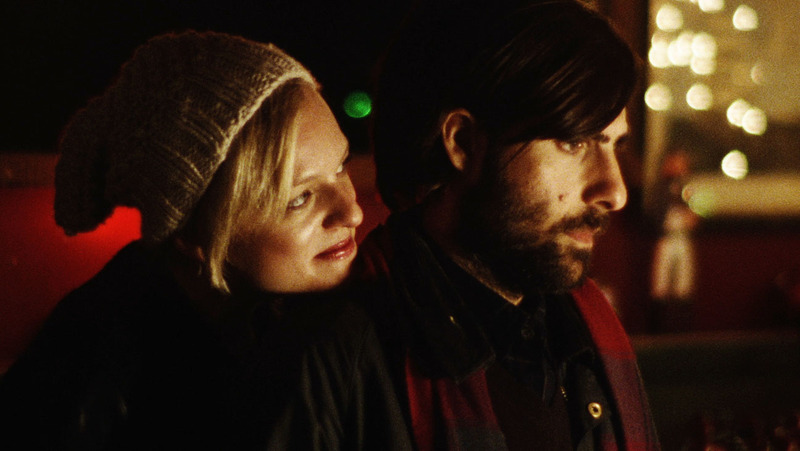 “There’s this feeding frenzy when a man makes a good first feature. Like, let’s scoop him up! We have to give him some giant franchise. And there’s this sense with women that you have to prove yourself so many times over before that same feeling happens”. Watch the film plus behind-the-scenes extras here. 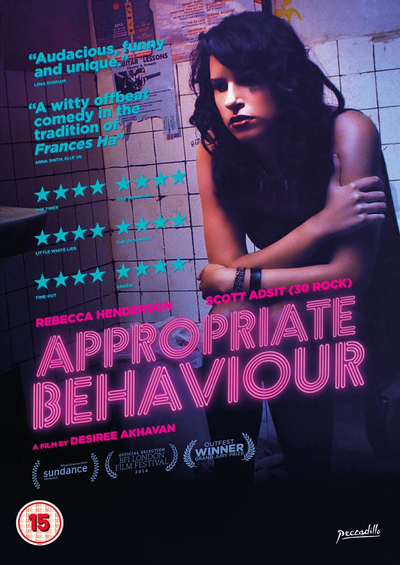 Premiering at Sundance in 2014, Appropriate Behaviour is the bold, brash and downright hilarious debut that has everyone wondering what writer, director and star Desiree Akhavan (as seen in Girls season 4) is going to do next. Part biopic, part homage to Annie Hall, Appropriate Behaviour sees Iranian-American Shirin navigating bisexuality, break-ups and familial tradition with varying success. Akhavan’s keen eye for observational comedy and willingness to push every boundary offers up a film as poignant as it is pertinent. 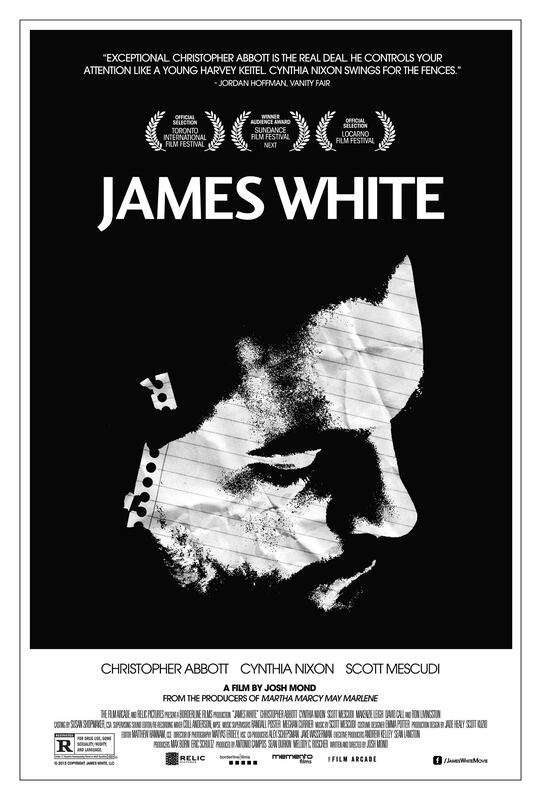 James White might be his first feature, but director Josh Mond cut his teeth producing projects such as Indie Spirit Award nominee Martha Marcy May Marlene. It’s the kind of practice run – if you will – that no doubt spawned this spiky and spectacularly intimate drama. Christopher Abbott (of Girls fame), is the sole caregiver to his dying mother (Cynthia Nixon, transformed). He’s also a slacker. A liar. A reckless thug. And a lost soul. Every scene crackles with volatile energy, an atmosphere harnessed by Mond’s rugged, handheld filmmaking. But the malevolence is also punctuated by moments of profound tenderness. It’s unlikely you’ll see a more touching mother-son relationship depicted onscreen this year. Walking down First Avenue in the East Village, Crystal Moselle encountered the subjects for her first documentary feature. 5 years, and 500 hours of footage later, she had an extraordinary debut film. By getting to know the Angulo brothers and the unbelievable circumstances of their upbringing, what could’ve been exploitative or sensationalist in lesser hands, emerges as an affectionate – if no less bizarre – portrait of manhood, brotherhood and adulthood. As the six brothers adjust to life in the outside world, Moselle shows a gift for allowing their eccentricities and expressions to float to the surface. Her film, perhaps, begs more questions than it answers and its scope is indeed narrow. But its sincerity won’t fail to charm you. Prior to The Wolfpack, Crystal Moselle had worked on short documentaries and commercials. Alex Garland knows how to handle the sinister undercurrents of the sci-fi genre. He’s the mind behind 28 Days Later, Sunshine and Never Let Me Go, after all. With Ex-Machina he continues to prove his expertise in telling intelligent stories with a spine-tingling edge, confirming that his eye for detail is as razor-sharp as his imagination. Domnhall Gleeson’s Caleb finds himself trapped down a murky rabbit hole of robotics and ethics. 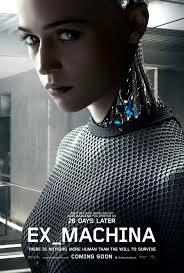 What begins as ‘The Making of a Robot’, soon escalates into a menacing power-play between egotistical engineer Nathan (Oscar Isaac) and steely AI Ava (newly Oscar-winning Alicia Vikander), both of whom have agendas of their own. Scooping an Oscar for Best Visual Effects, Ex-Machina is Fincher-esque in its meticulousness. Whether soaring through remote Alaskan vistas, or navigating Nathan’s claustrophobic laboratories, Garland is quite the engineer. Guiding his audience through a maze-like set and a complex story to pulse-quickening effect, Ex-Machina is one of the most exquisitely-designed and electrically performed debuts since Duncan Jones’ Moon. 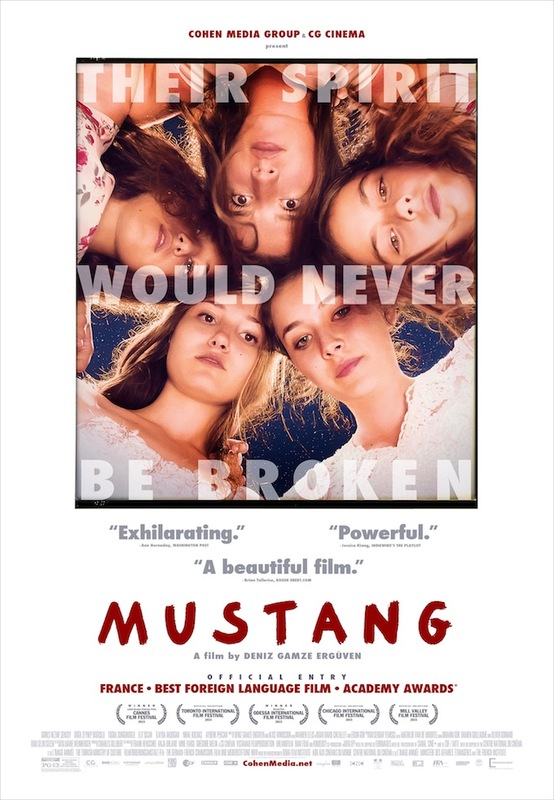 Like The Diary of a Teenage Girl, Mustang is a story of burgeoning female sexuality and empowerment wherein voyeurism is avoided by firmly locating the narrative’s perspective as female. Groomed for arranged marriages and conventional futures, a group of sisters growing up in a Turkish village find their freedoms increasingly curtailed. Filmed with a hazy sensuality that has drawn comparisons to The Virgin Suicides, you could be forgiven for not expecting the furious sense of resistance that bubbles beneath it’s quaint surface. Not dissimilar to Diary, the film serves as a call-to-action to allow – and encourage – the free-spiritedness of teenage girls, in whatever form that may take. Deniz Gamze Ergüven’s brilliant, and bracingly-perceptive debut deservedly picked up an Oscar nomination for Best Foreign Language Film. Akin to Marielle Heller whom penned upwards of 80 drafts of The Diary of a Teenage Girl prior to shooting, The Survivalist’s director Stephen Fingleton has long been preparing for his feature debut. In my interview with the Irish filmmaker, he conceded that he treated his shorts films (two of which can be viewed here) as precursors to the main event and a way to smooth out any kinks in the process. It’s a process he’s honed to near-perfection, and which saw his nomination at this year’s BAFTAs for Outstanding British Debut. 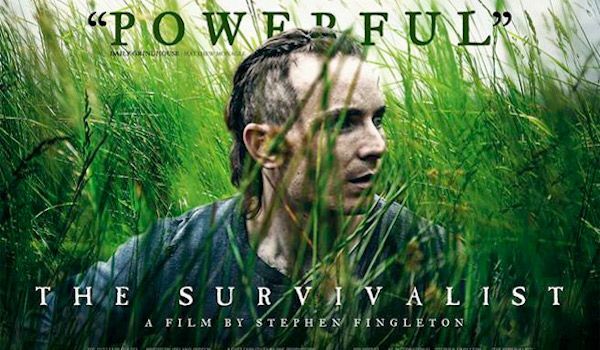 With The Survivalist, Fingleton serves up Ray Mears by way of The Hunger Games in this sparse and unsparingly gritty apocalyptic thriller, that see loyalties tested and a primitive ménage à trois go awry. It’s a lean and assured debut that will leave your hands clammy from tension.